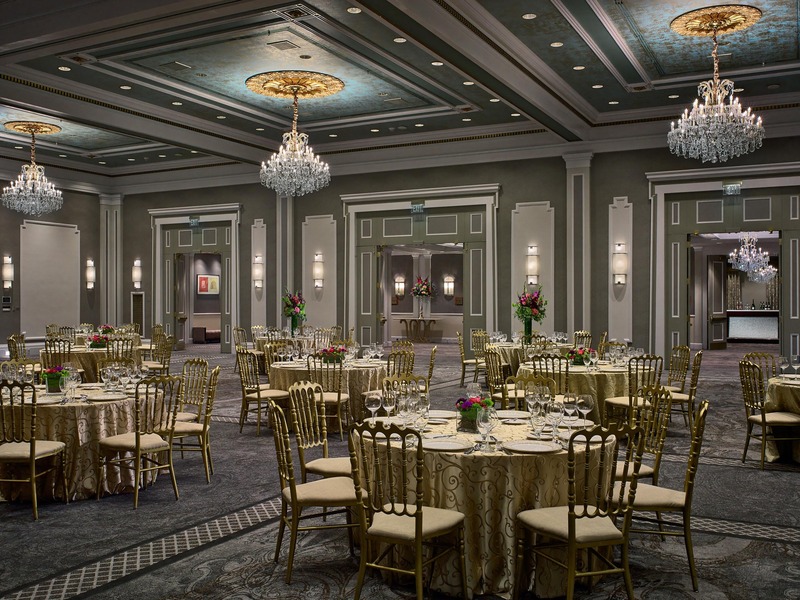 Reserve your table in our gorgeous Grand Ballroom at Royal Sonesta New Orleans, and let our talented culinary team do all the cooking this year! What's on the menu? View the menu here. Parking? Complimentary Parking will be offered in the hotel's garage, based on availability. *Extra fees? Taxes, gratuities and 21% service charge are not included in the ticket price. Your final bill will be presented to your table at the end of brunch.